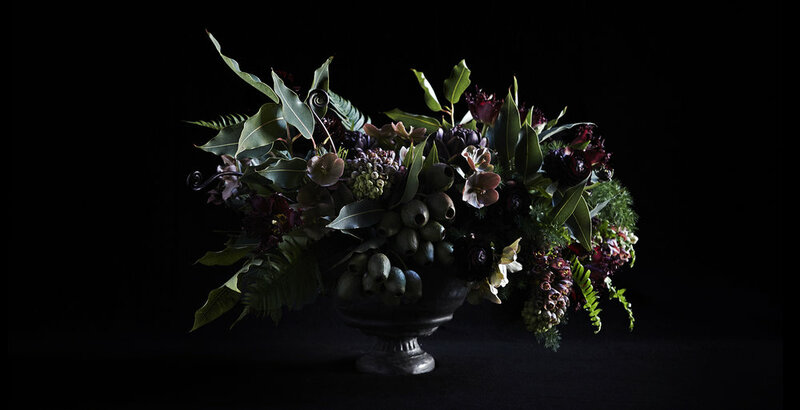 Our love of nature inspires the shops daily selection of seasonal flowers, interesting textures, branches and plants sourced both locally and globally. Deliveries are made daily in Brooklyn and Manhattan for any occasion. Whether a small, intimate gathering or large scale celebration, we would love help plan your next event.